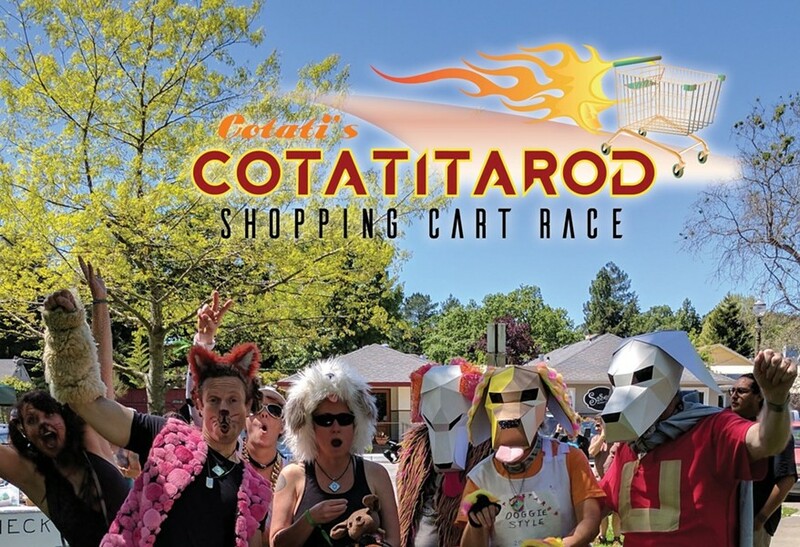 Hard to say, though easy to love, the second annual Cotatitarod promises to be a fun-filled day of racing, art, costumes and community support. Modeled after Alaska’s Iditarod sled race, teams of five compete in a 5K shopping cart race, stopping at checkpoints for trivia, tricks and other activities. In addition to acquiring, decorating and racing the carts, each team donates at least 60 pounds of food to Redwood Empire Food Bank, and while team registration ends Feb. 28, crowds can cheer on the fun on Saturday, March 3, La Plaza Park, Old Redwood Highway, Cotati. Check-in at 10am; race at 1pm. cotatitarod.org.